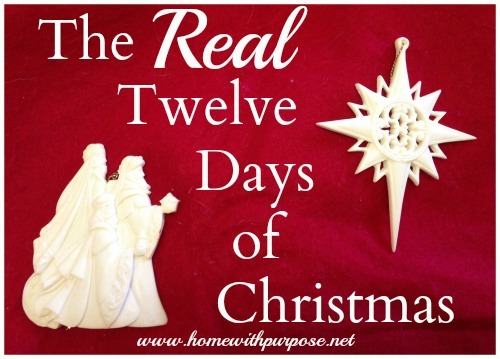 It’s the tenth day of Christmas! “Remember the Sabbath day, to keep it holy. Six days you shall labor, and do all your work, but the seventh day is a Sabbath to theLord your God. On it you shall not do any work, you, or your son, or your daughter, your male servant, or your female servant, or your livestock, or the sojourner who is within your gates. For in six days the Lord made heaven and earth, the sea, and all that is in them, and rested on the seventh day. Therefore the Lord blessed the Sabbath day and made it holy. 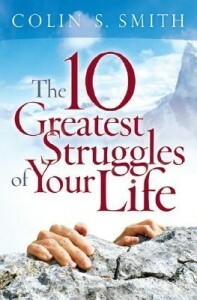 An excellent study of the Ten Commandments is The 10 Greatest Struggles of Your Life by Colin Smith. This book does a great job of showing how they’re relevant and applicable to our lives and that we’re incapable of keeping them by ourselves! 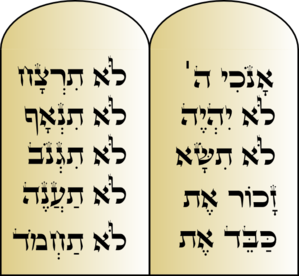 And, although it’s not about the Ten Commandments, I highly recommend Ten Keys for Unlocking the Bible by the same author! It was one of the best studies we’ve ever done with our small group and does a fantastic job at communicating the “big picture” of the Bible! Just two more days before Epiphany! Do you have anything special planned for it?